In celebration of SDCC this week, Telltale joined friends at Skybound Entertainment live on stage to discuss a few more details on our upcoming season of The Walking Dead. Eagle-eyed fans will recognize that the poster revealed today is an homage to the original poster for The Walking Dead when the concept was first shown at SDCC in 2011. 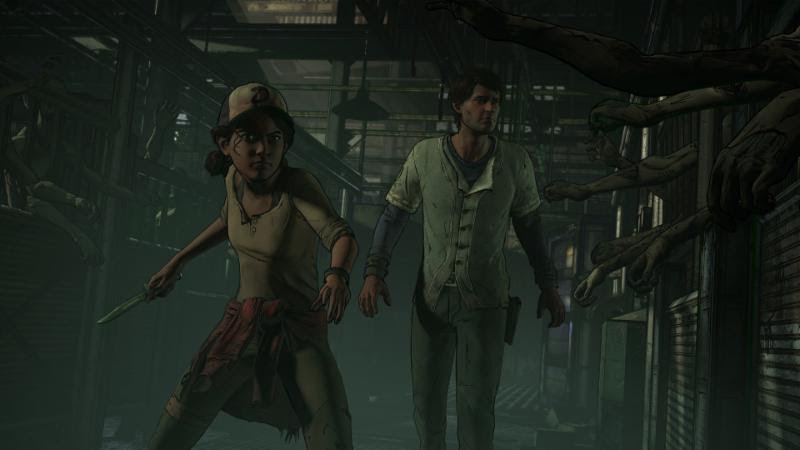 In contrast to the original, Clem is no longer being protected, and stands shoulder to shoulder with mysterious newcomer Javier. They will be sharing some details later this summer on how you may be able to get your hands on a special limited-edition run of this poster. 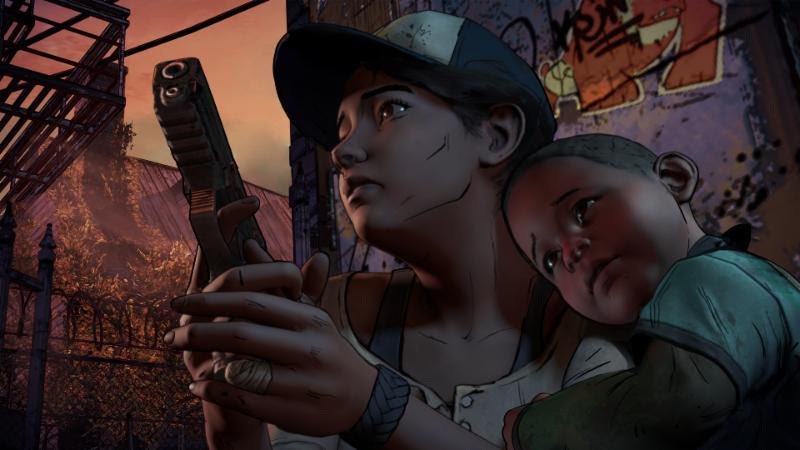 The Walking Dead's Creative Director Dennis Lenart from Telltale was joined by Melissa Hutchison (voice of Clementine) to share a few more details about the upcoming season, and tried their best not to spoil the story that's yet to come. Another unique aspect of this third season is that while it absolutely continues the story of the previous two seasons, it also serves as a new entry point for fans who've yet to be caught up to speed. Players starting with this third season will be introduced to young survivor AJ, who fans will recognize as the son of Rebecca from Season Two - and we can confirm that he will be making an appearance in this season as well. 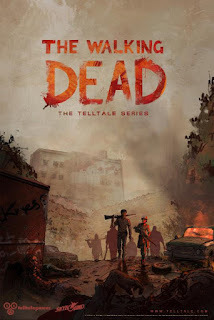 So players who are new to the series will have a chance to learn more about Clementine's backstory, while at the same time, those who have played previous seasons will have a story that's uniquely tailored to the diverging paths they've taken in the past. 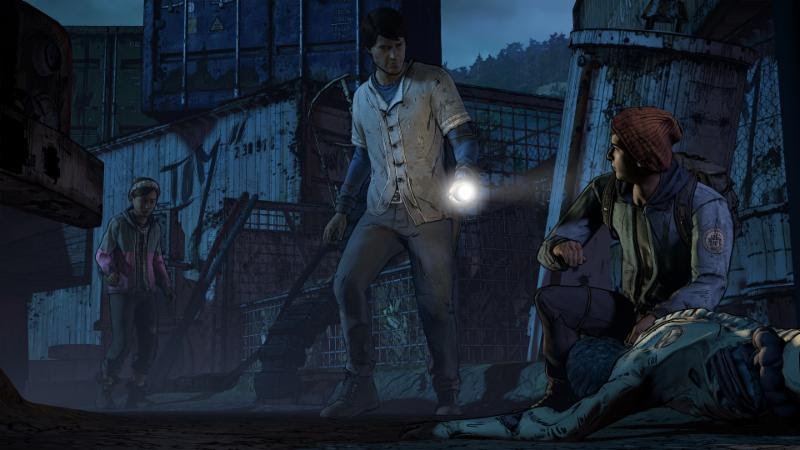 Lenart also discussed the importance of playing as Javier, and how the team was able to create a character without any prior relationship with Clementine. This will provide an interesting opportunity for players to meet a character they may have helped shape. They'll also have a chance to play as a survivor fresh to the series, who is currently struggling to keep his family together in the face of the undead apocalypse. Stay tuned for more news as it happens on this upcoming third season, as we gear up towards the premiere coming later this fall!